Hodinkee is one of my favorite blogs on the internet, regardless of subject matter. I find myself captivated by mechanical watches and, as the subject of many posts, I can't help but be drawn in as a regular reader, mesmerized by their inner-workings and beautiful designs. I often ponder how I can combine two of my favorite hobbies--music and timepieces--into a post appealing to my readers but, regrettably, my efforts tend to fall short. Recently, Ben Clymer spoke with Eric Singer (current drummer of Kiss), during an installment of Hodinkee's "Talking Watches," where the musician waxed lyrical about his love for watches. Prior to this, I had a good idea of the extent of Eric's obsession--thanks to his endorsement of Ball, an American brand gone Swiss--but my jaw dropped when I learned how far the hobby went for him. 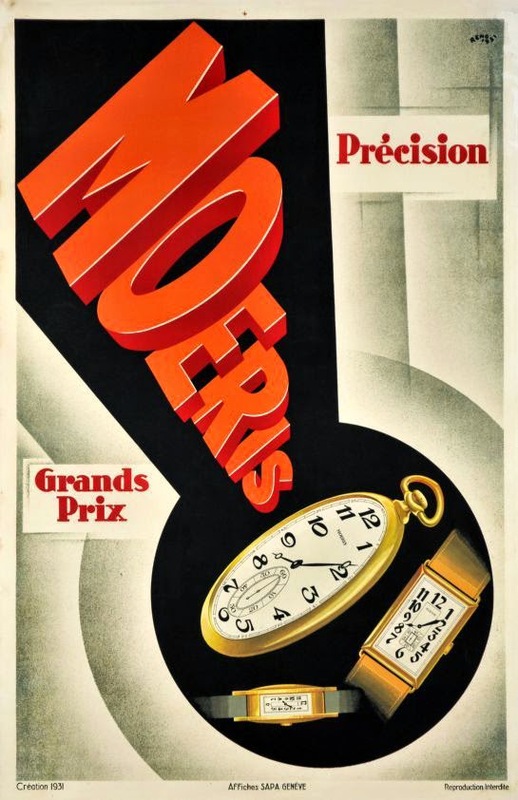 As such, I analyzed his collection with great interest: from his magnificent Patek Philippe and its serious provenance, to his sublime LeCoultre moonphase inherited from his father, the man has seriously good taste in timepieces. Because of Eric's appearance on Hodinkee, I felt inspired to concoct my own version of music and watches. Like Eric, I am a musician, but I have released nothing professionally and, at only 23 years of age, have quite a way to go before I have a similar list of accomplishments under my belt. 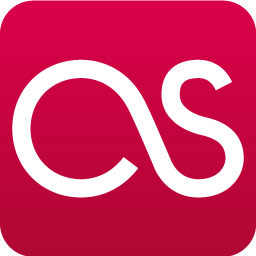 Nevertheless, I also indulge in watches and music and combine the two on a daily basis, often cruising my favorite watch forums with the latest metal release blaring in the background. They're admittedly a weird duo, but I can't imagine life without either one. You might ask what makes mechanical watches special and, unfortunately, I can't give you a sensible answer. They're high maintenance, requiring regular service to ensure that the parts don't wear out, and many times, they cost above what any sane person would consider a reasonable amount for a timepiece. To make matters worse, pinning down a good watchmaker is akin to finding a needle in a haystack. Enough hacks exist that you don't want to hand over your vintage watch to just anyone, and trusting an individual qualified to help maintain your collection is imperative for its well being. To be honest, from a financial perspective, when it comes to initial purchase price and cost of upkeep, they're nonsensical. 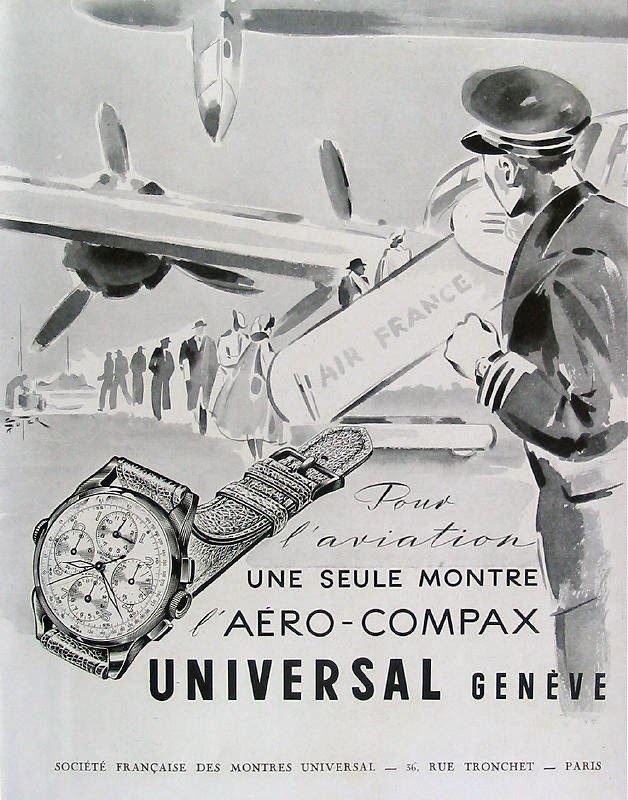 Mechanical watches do, however, feel unique and serve as a great example of old school, specialized craftsmanship long forgotten in this day and age. As a trade, watchmaking is essentially a lost art, and those that choose to keep it alive continue to fly the flag high. Think of it as a big middle finger to modernity and the increasingly disposable nature of society. You neglected to service your watch and it broke down? No problem; don't toss it. If it needs new parts, they'll be installed during service, or a master craftsman, who can create them from scratch, will ensure that it lives to tick another day. Indeed, I love the idea of keeping something in top condition and caring for it, because a quality timepiece is a tool one can wear for many, many years--and I'm able to look at my watches and recall specific events when I was wearing them. For instance, I'm sporting a LeCoultre chronograph from the late 1960s today, and I'm reminded that it saw Local H with me. The tiny nick on the side of the watch is from where I fumbled during my senior of college and dropped it in my room. I know that sounds nerdy and overly sentimental, but it makes the hobby personal and fun. It's no secret that I'm a total watch nerd, really. I openly drool over A. Lange & Sohne and others' application of anglage and decoration on their movements, and every so often, I dip into the technical side of things, eager to learn how these mechanical wonders function. Thankfully, my watchmaker provides me with a detailed pictorial document of each watch he services for me so I can see how they're constructed and how they work. The mechanics is a large part of the enjoyment, after all. For as long as I can remember, watches have played a role in my life because my father always had a few watches that I constantly pored over while I was growing up. One, in particular, stood out for me--a Vacheron Constantin, shaped like the brand's storied Maltese cross. I would, and still do, flip it over to peer at the exquisitely decorated movement through the display back. Thanks to a sleek, white-gold case, a dial adorned with raised roman numerals, and a modest size, everything about the watch screams classy perfection--it acted as a gateway to an obsession that I'm certain appears unhealthy to outsiders, and it also served as a portal to a lifelong interest for me, which will be rewarding and well worth the time invested in it. While I appreciate each of my watches, I do have my favorites. Typically, this is due to a number of factors--rarity, aesthetics, quality, and the movement, to name a few--but the story is what ends up bringing me the most enjoyment. When I finished college last year, my folks were generous enough to surprise me with not one, but two, watches for my graduation: a Ralph Lauren Slim Classique (with a personal engraving commemorating the day to boot) and a vintage Patek Philippe dating to somewhere between 1940-1945. Needless to say, I was a bit taken aback when I opened the box to find the two. 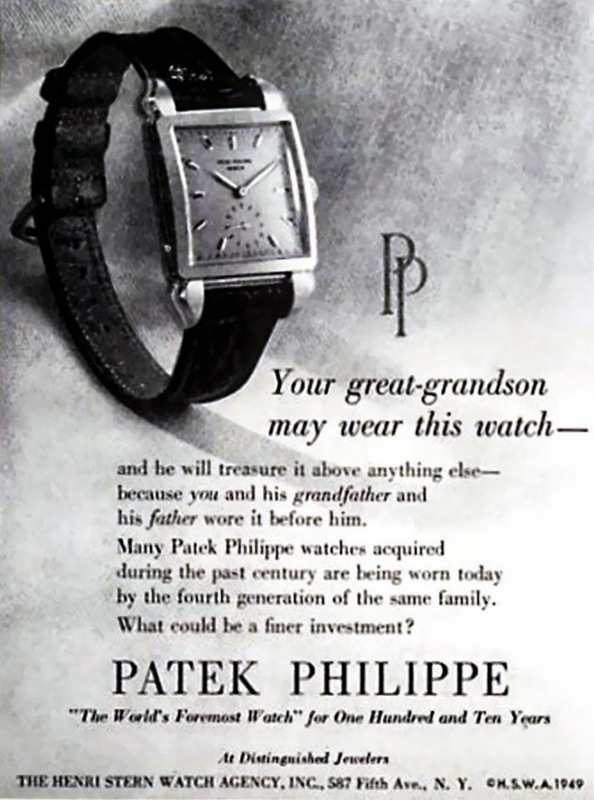 If we compare the Patek and Ralph Lauren, Patek is Patek, and anyone with a serious interest in timepieces recognizes the name, as well as the superb quality associated it. Ralph Lauren, on the other hand, is an entirely different beast. Snobs like to turn up their noses at the name on the dial, claiming it's nothing more than a fashion watch, but the truth of the matter is that RL is in a serious partnership with Richemont, benefiting from the help of storied manufactures like Piaget, IWC, and Jaeger-LeCoultre. Make of that what you will, but the Slim Classique is no slouch, having features like a Piaget caliber 430P beating under the hood, a white-gold case, and guilloché work on the dial/bezel turned by hand. No questioned asked, I will cherish both for the rest of my life, but heirlooms, passed down from generation to generation, rival the Ralph Lauren and Patek considerably. My paternal grandfather's two watches--a 1956 Hamilton with ribbon-esque lugs and a 1972 Accutron powered by a cal. 218-- are only worn occasionally, but the enjoyment I get from them is priceless. The same goes for my paternal great grandfather's 1918 Gruen Verithin pocket watch, which, as I understand it, was a gift for his 18th birthday. 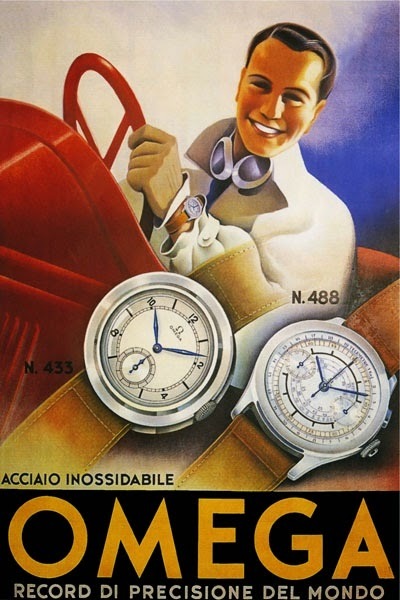 Along with the Vacheron, those three kicked the watch hobby into overdrive. Another sampling from my collection includes a Moeris issued to the German Army during WWII (perfect for the history buff), a 1931 Hamilton (with enamel-filled sides, as well as a sterling silver dial decorated with 18k Breguet numerals), a Ball Engineer Hydrocarbon Classic II, and an Orvin from the 1950s that has traveled the world with me. My Zenith El Primero Original 1969 and Omega Planet Ocean Skyfall also see very frequent wrist time. Really, I could keep going on about the different watches in my collection because I've spent a significant amount of time learning about each one, from model names, reference numbers, production dates, and movement grades/calibers (among many other things). It's safe to say that history, technical details, and aesthetics constantly draw me to watches--I love to listen to the heavy tick of a pocket watch, as well as feel the solidness of a pusher connected to a Valjoux 72. But, above all, some aspect of it is sharing a hobby with my father, where we can geek out and fawn over level of finishing on a movement or the overall quality of a fine watch. Much like metal and hard rock music, I picked up watches from my dad, whether he intended for it to happen that way or not, and the bonding it brings is priceless, unlike these small mechanical marvels which can cost thousands upon thousands--even hundreds of thousands--of dollars. P.S. 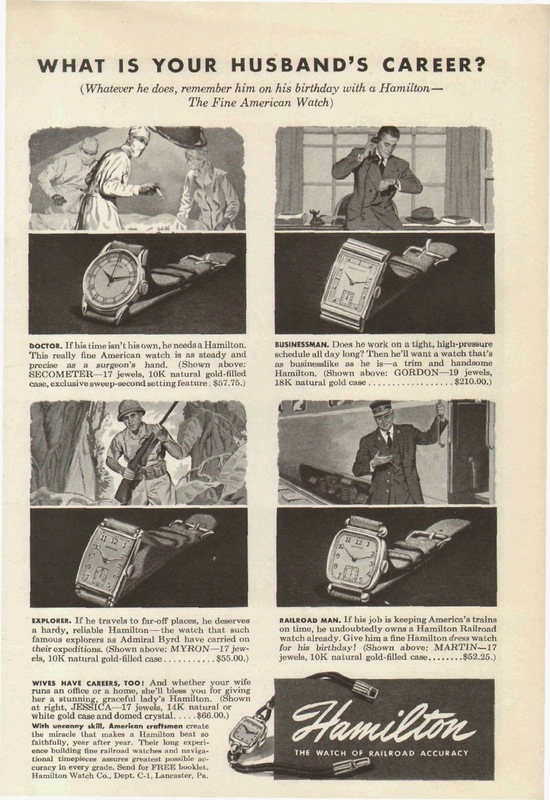 Enjoy the vintage watch advertisements that I've scattered throughout the article. I just love looking at them, admiring the pictures, and adsorbing each and every word. It's history at its finest! Click to get a closer look. Wow... It's nice to hear tht you almost remember all the watches you wore thrughout. This simply shows your obsession for watches.